Premium UV-treated replacement nets are manufactured to meet Beacon's strict specifications and are designed to work with our Phantom Indoor and TUFFframe outdoor batting cage systems. Custom sizing available. Contact us for pricing and availability. 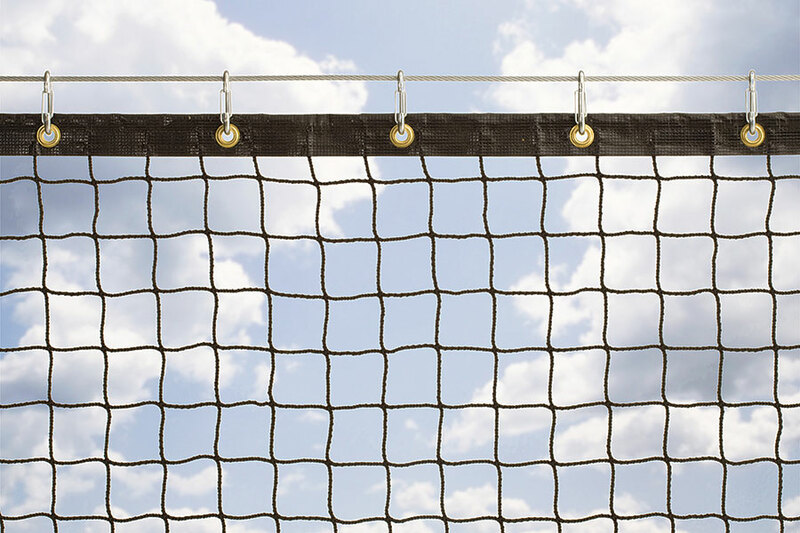 Made from the best UV-treated, braided knotless nylon material available, these premium nets are manufactured to meet Beacon’s strict specifications. 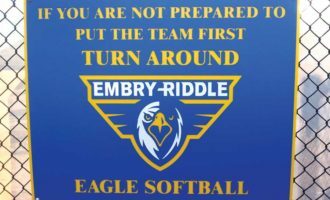 They are a key component in our TUFFframe and Phantom Batting Cages and are outstanding replacement nets, too. With a 4-foot overlapping doorway on one end, your entry and exit is always convenient and safe. 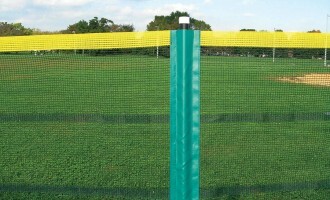 Hemmed seams with grommets offer a serious advantage over other outdoor batting cage nets. The hemmed seams protect the net from contact with support cables and eliminate issues with the net being pinched by batted balls. The grommets are spaced to evenly distribute the weight of the net. Superior hemmed seams and grommets means a longer lasting, trouble-free batting cage net — a real Beacon Advantage! Nylon offers the best overall strength and UV protection over the life of a cage net and can easily be customized to fit any needs. It is, however, generally more expensive when compared with other materials. 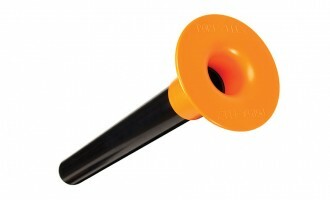 High-Tenacity Polypropylene (HTPP) is less expensive than nylon with good strength and UV stability, but is available in only a few standard sizes. High-Density Polyethylene (HDPE) is a cost-effective alternative to other options and is often available in multiple standard sizes. There is much debate as to which method of netting construction is better. Often it simply boils down to the “best option” being whatever a supplier has available to them. Based on our experience, we have found that both types can provide a quality long-lasting cage as long as the raw materials and fabrication methods are held to a high standard.